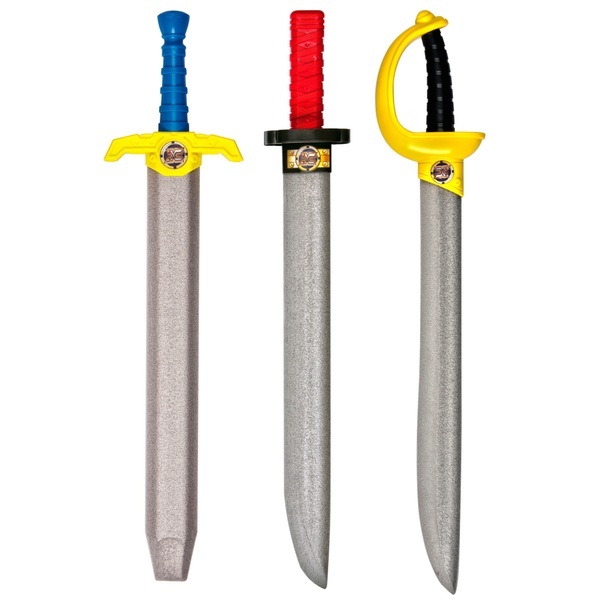 Become the ultimate swordsman with the X-Shot Foam Swords Series. 3 styles to collect (Each sold separately). Be a Pirate Renegade, a Ninja Warrior or a Medieval Knight and discover hours of swashbuckling adventures! EU Warning: Not suitable for children under the age of 3 years.